Professor of Sociology Keith Doubt recently participated in Marš Mira, a three-day, 63-mile annual walk to honor the victims of the 1995 Srebrenica genocide. Scott Dooley, Wittenberg University professor of art, was selected to receive the 2017 Edith B. and Frank C. Matthies Award.  Don Henderson, Wittenberg class of 1954 and one of the most successful high school basketball and baseball coaches in Springfield history, died at the age of 87 on Saturday, July 8, following a long illness. Wittenberg recently partnered with Veritas University and Beyond Sports, an international education and service-learning organization that uses sports as a vehicle to create meaningful, relationship-based global engagement opportunities, to offer a semester-long program in Costa Rica, Jan. 1 - May 1, 2017.